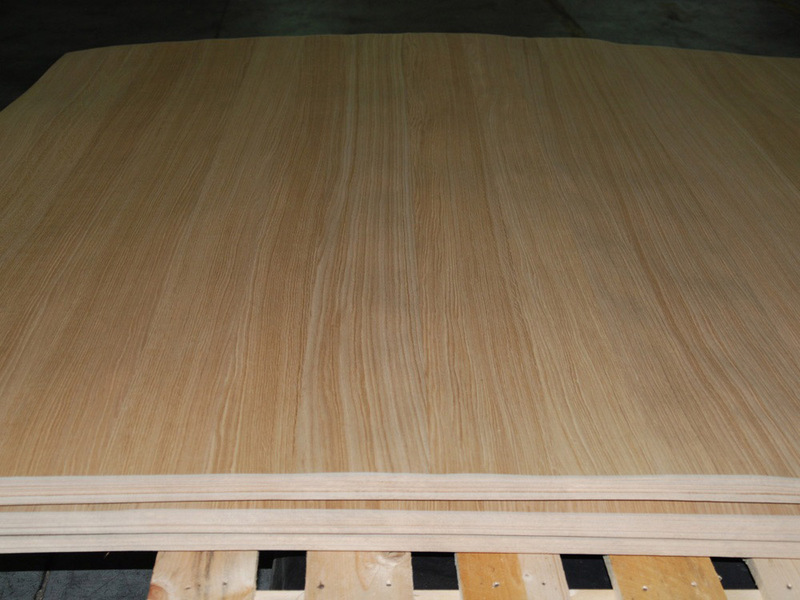 Veneer refers to thin slices of wood, that typically are glued onto core panels such as wood particle board or medium-density fiberboard. 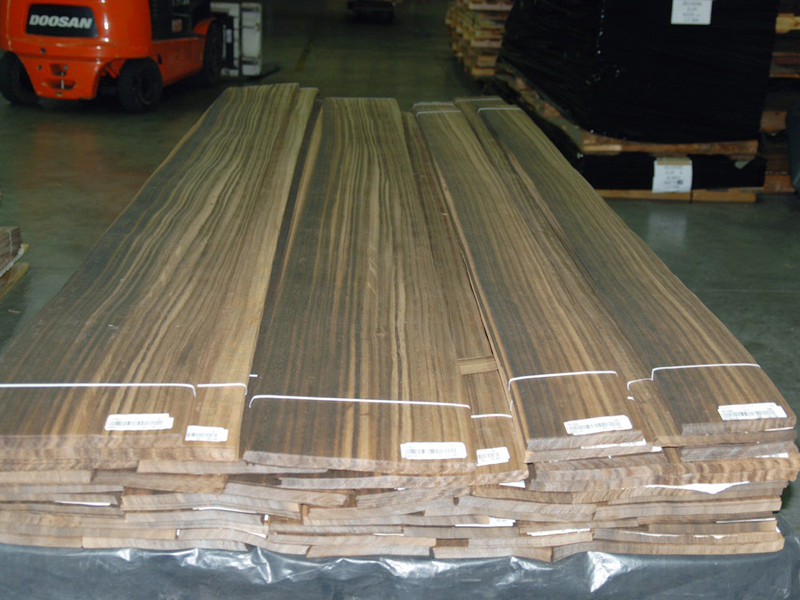 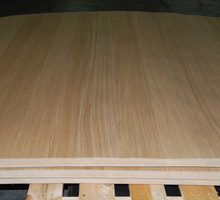 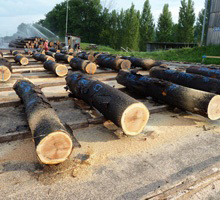 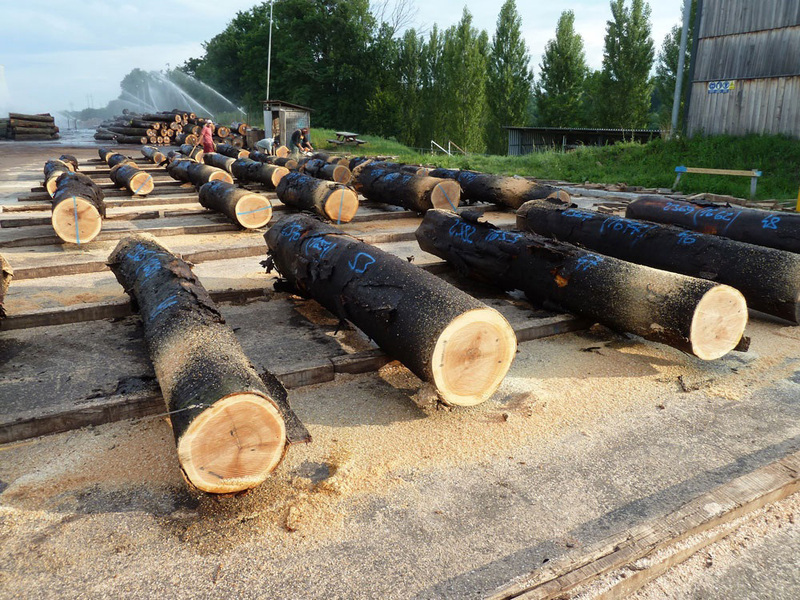 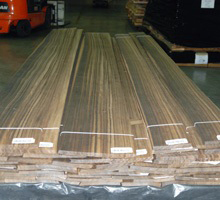 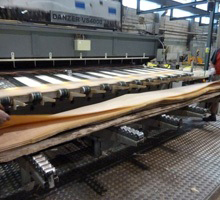 Veneer is obtained by slicing large rectangular blocks of wood. 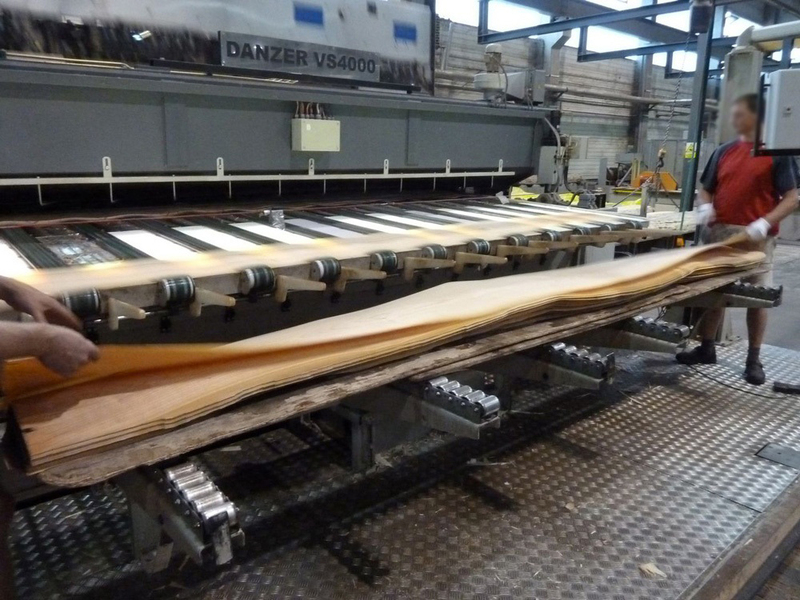 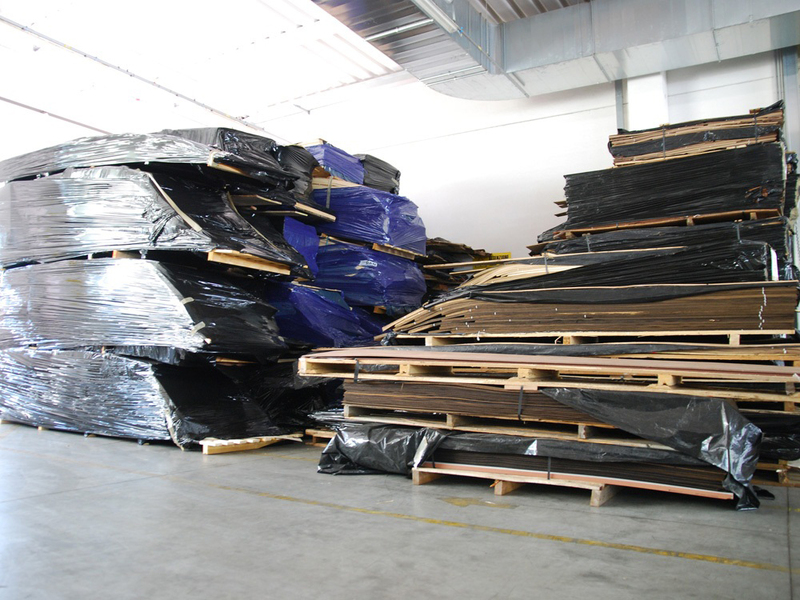 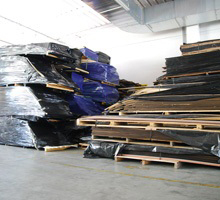 The thin sheets obtained by this processing are assembled to form larger sheets uniform and vary depending on essences, for color and structure, and then subsequently applied with modern industrial processes of media less noble as plywood raw panels of chipboard and other, creating elements aesthetic value used in the field of furniture and in general. 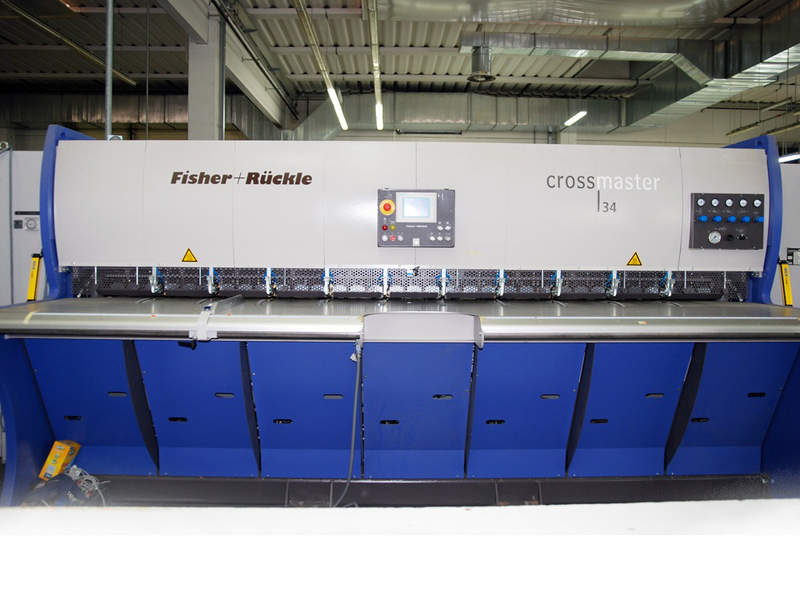 Our joining department production is made up of an highly qualified staff which works with modern tools and machinery, providing a just in time service.